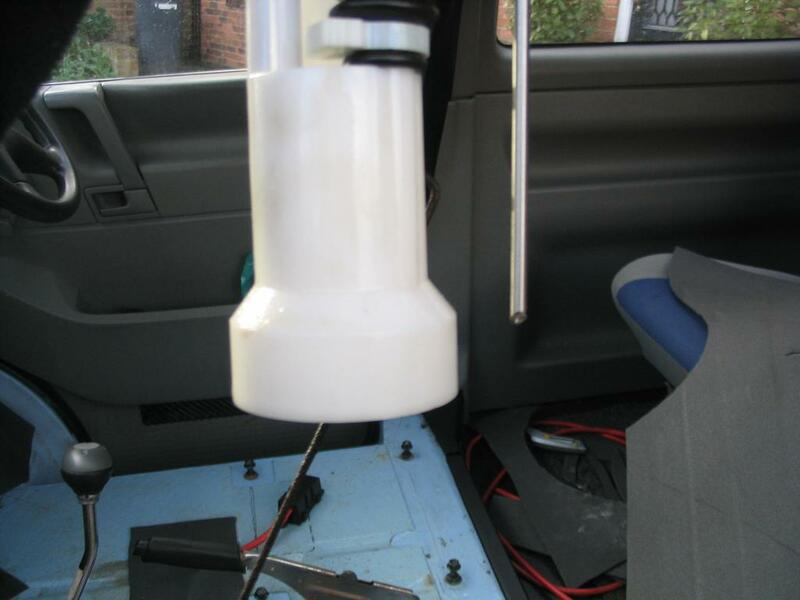 Today I remove the mat from the cab as I intend to insulate the floor and I also need to run some thick cable from where the leisure batteries will fit under the front seats. 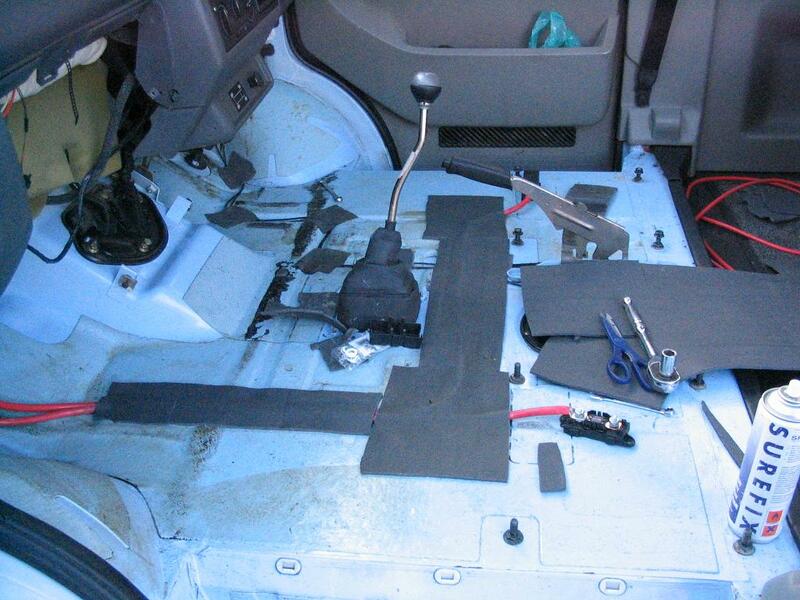 To get the mat out I had to remove the seats and I also removed the plastic side steps. 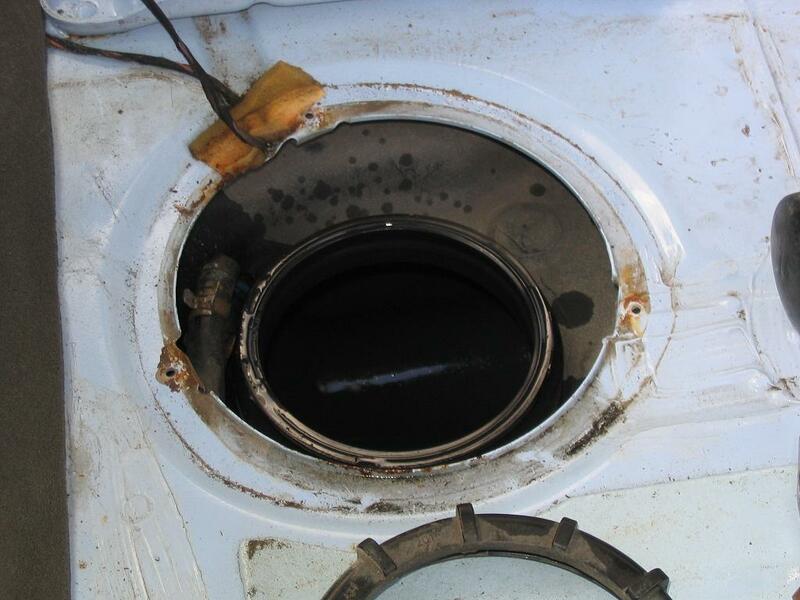 I ran the 300amp cable in the grooves in the floor to the engine bay and out through a grommet in the bulkhead. To protect the cable and hold it in place I stuck foam over the top using carpet glue. 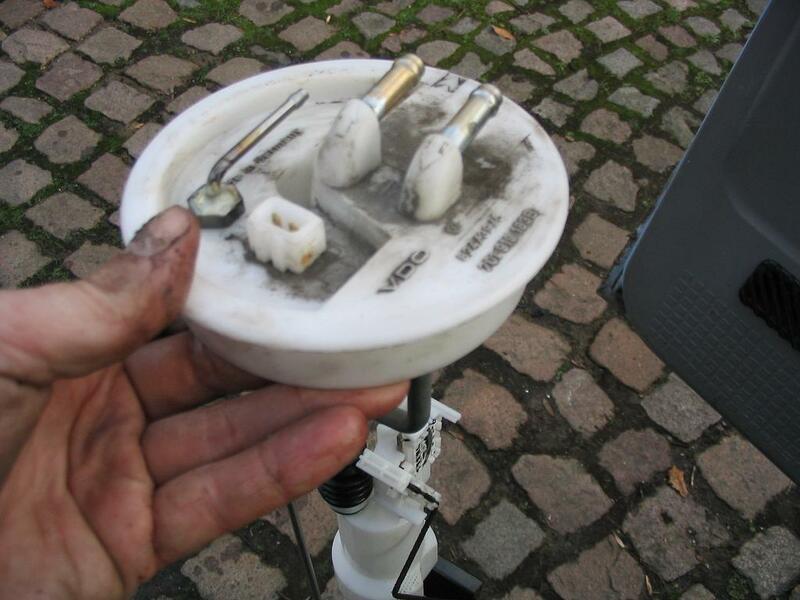 Each cable is protected by a 250amp megafuse which can be seen at the end of each cable. Whilst the mat was out I decided to fit the pickup pipe for my Eberspacher DW5 Hydronic water heater. The Eberspacher will pull fuel from the tank, it is best for it to use its own pickup pipe so it cannot run the tank out of fuel. To remove the cover for the tank access next to the handbrake just remove the three screws, this will allow you access to the screw on lid. Before removing the lid disconnect the fuel float wires and the diesel pickup and return pipes, then unscrew the lid and carefully lift it out. I drilled a 10mm hold in the lid and screwed in the Eberspacher pickup pipe. It can be seen next to my thumb in this picture. Then cut off the pipe at an angle about 20mm short of the standard pickup pipe. The reason for cutting the pipe at an angle is that it is harder for it to be blocked by debris in the tank. 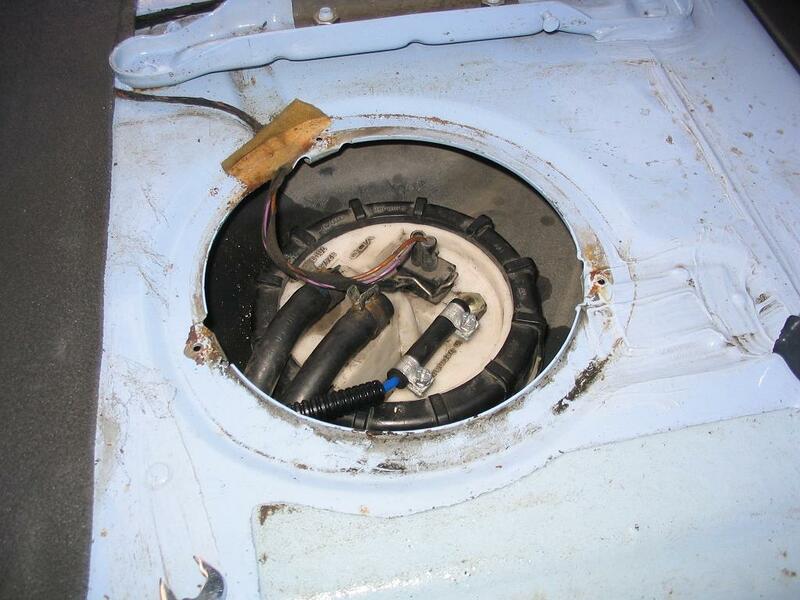 I then refitted the tank cap and also connected the Eberspacher fuel pipe and ran it through some conduit which I cable tied to the standard fuel pipe. This came out under the bonnet where I will fit the Eberspacher fuel pump. 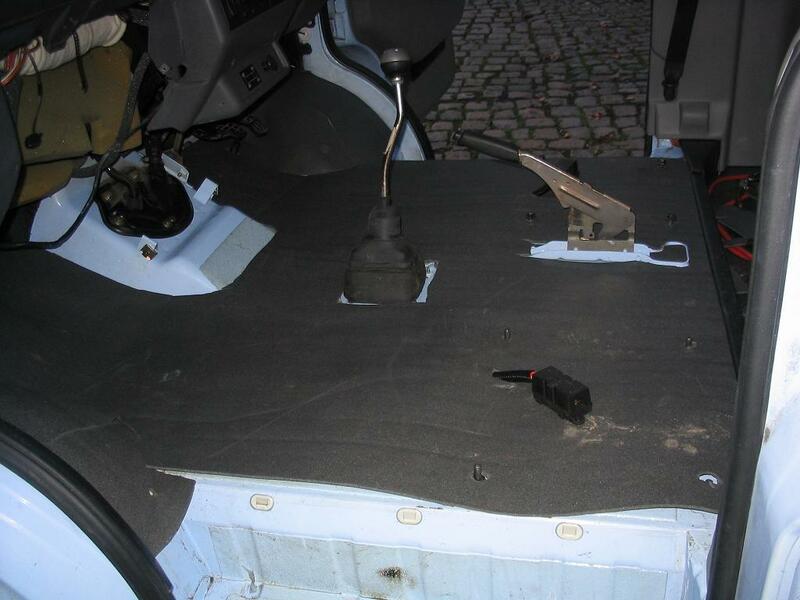 I then insulated the entire cab floor and glued the foam around the edges in case I need to remove it in the future.